There is more going on with OpenLayers and the ESRI REST API than you probably know (I keep finding more and more that I didn’t know about every day). As more people start using OpenLayers with the ESRI ArcGIS Server we’ll hopefully get it integrated into the OpenLayer code. 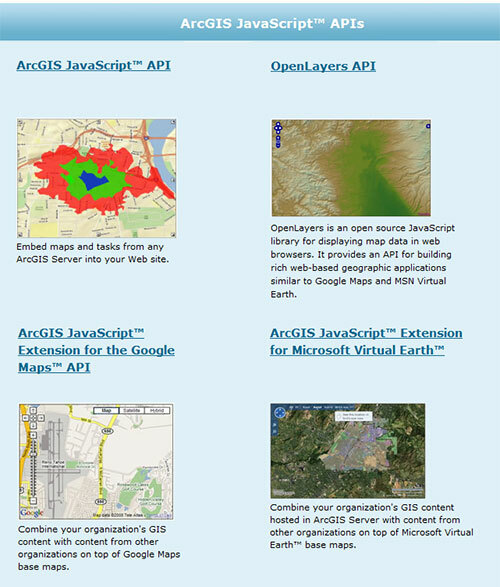 For now you can grab some of the code from the OpenLayer Wiki and start using OpenLayers with your ArcGIS Server applications. People are doing amazing things with OpenLayers including this example with ArcGIS Server? (which doesn’t use the REST API, but it is still wonderful) from the Long Island Index. **Update **(12-24-2008): OpenLayers now has some case studies online as well.